WordPress blog theme is the core of every good WordPress powered website. It all begins with storytelling. 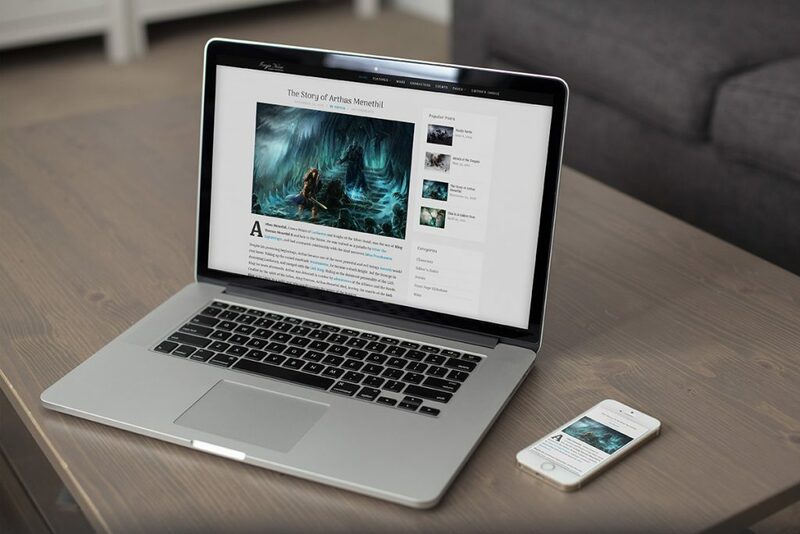 Freyja Free WordPress Blog Theme brings a unique style, which will be loved by fantasy enthusiasts! It was designed with minimalism and readability in mind. Typography was chosen based on great readability and slight resemblance to old gothic fonts. Freyja is a great WordPress Theme for presenting your stories in a unique and modern way. 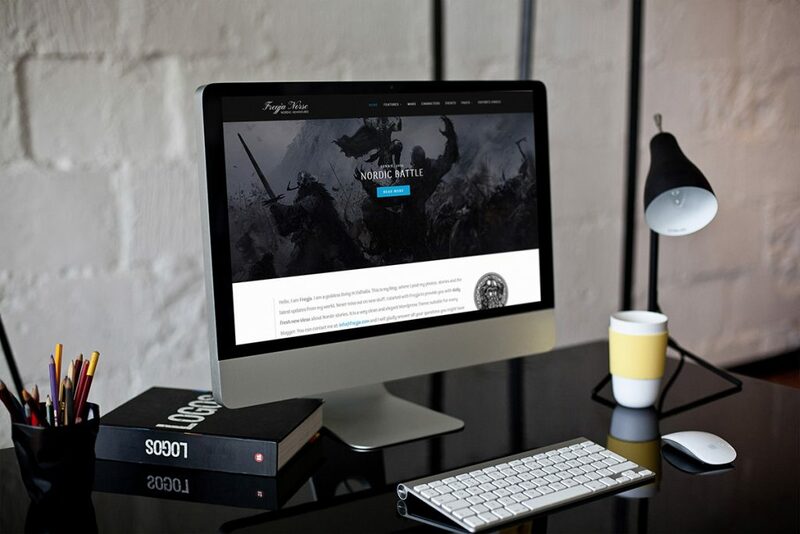 See Freyja Free WordPress Blog Theme in Live Action! 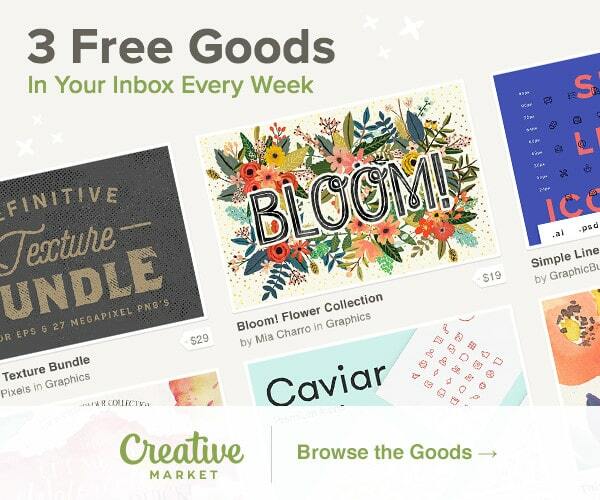 Or check our big collection of free WordPress blog themes where we compare and describe many of them and explain why they might be a good fit for your blog. We offer our customers a free demo version of the premium Theme. Some settings (like color changing and Revolution Slider) are disabled in theme’s options. This way you can try the Theme out and if you really like it and would like to enjoy all the features it has to offer, you can buy it later on. There are no strings attached whatsoever, if the free version is enough for your needs, you can continue using it forever, with no extra limitations added over time. Click on the button below to get your free copy of Freyja Lite. We hope you enjoy it very much! If you like Freyja Lite and think that it would be a good solution for your website, please also take a look at the premium version. Arima Madurai Google Font for headings and menu items. Merriweather Google Font for body text. Pinyon Script Google Font for the Logo. So not only is the Theme free, but so are all the used fonts (including the one used for the logo). Theme is missing the style.css stylesheet – this is probably the single most asked question related to WordPress. It doesn’t mean there is anything wrong with the theme, you just need to uninstall the first package. Inside you will find the Theme, documentation, necessary plugins, child theme, and demo content. So make sure that the file you are uploading is named simply freyja-lite.zip which is the main theme. Freyja Lite is licensed under 100% GPL. In case you would like to do a little more research about free WordPress Themes and which one to choose, we prepared a great collection of Top Free WordPress Blog Themes for the year 2017. So you can choose the perfect new WordPress Theme for the start of your blogging journey. If you like Freyja Lite and think that it would be a good solution for your website, please take a look at the premium version. This is a short FAQ section of Freyja Free WordPress Blog Theme. You will find answers to the most common inquiries. 1. Theme won’t install – missing style.css error! Please unzip the first zip. Inside you will find the theme which you need to install (named freya-lite.zip). 2. How to remove the images in related posts block in Single Post? 3. How to add About us widget in the sidebar? 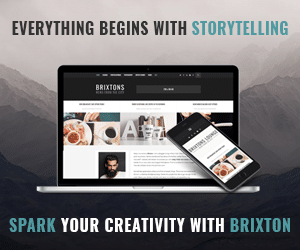 <img src = “http://brixton.premiumcoding.com/wp-content/uploads/2015/02/brixton-avatar.jpg”></img>Hello, my name is <b>Brixton.</b> I am a blogger living in New York. This is my blog, where I post my photos, fashion trends and tips about the fashion world. Never miss out on new stuff.Images can be added via Media -> Add new. After you upload the image simply copy the URL. Do not change this field: Facebook Application Id. Always just add URL to your fan page and that is it. Save the settings. 5. How to show only EXCERPT of posts and not the full content on BLOG Page? 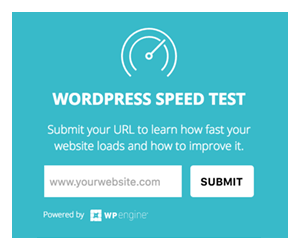 If you have a lot of posts, you can try this plugin to add it automatically: ADVANCED EXCERPT WORDPRESS PLUGINYou need to add the read more tag where you want the break to happen. This way it is up to you how much of the post content you want to show.